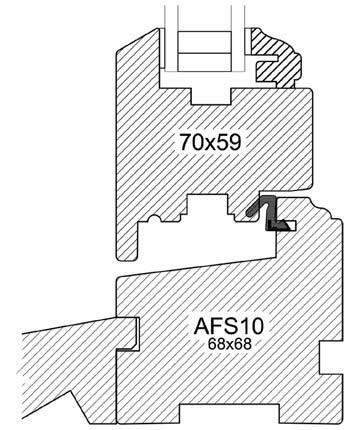 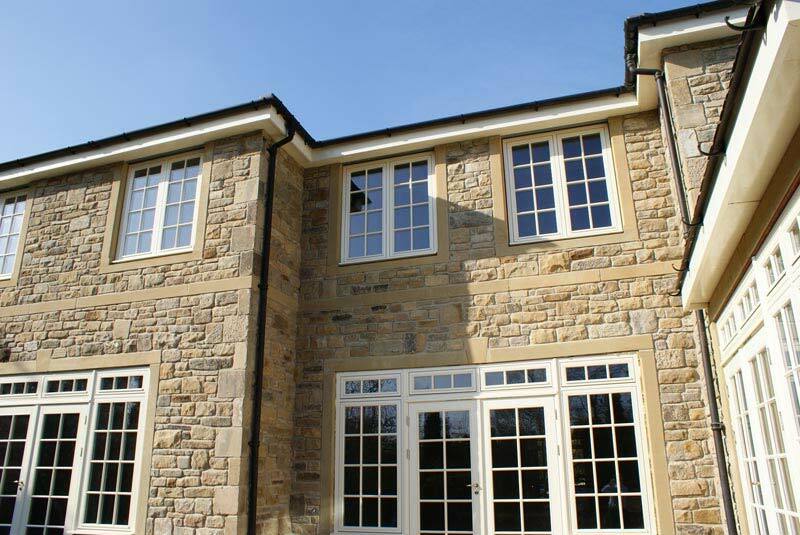 ‘Choices’ range of Timber Flush Casements is an advanced suite of outward opening flush casement windows. 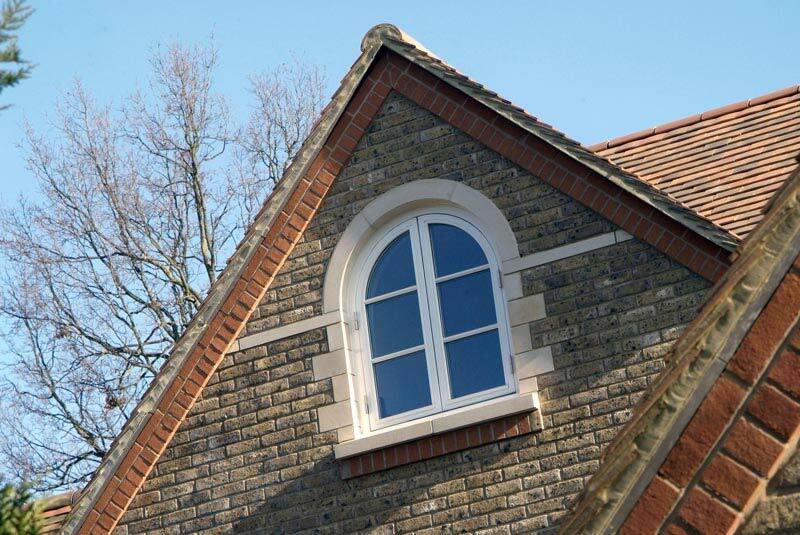 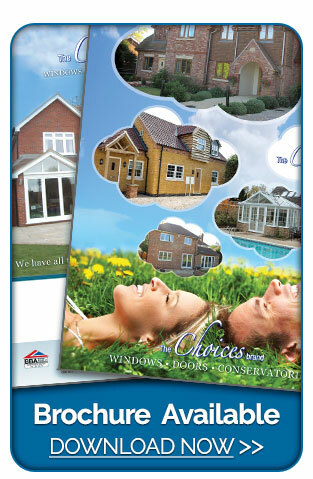 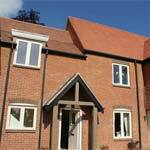 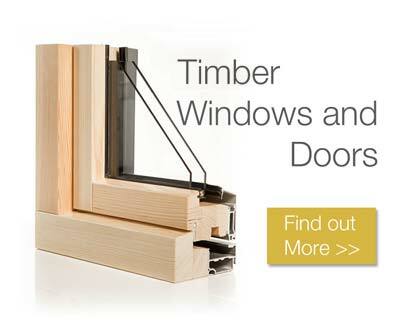 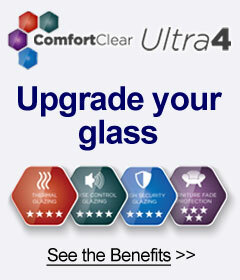 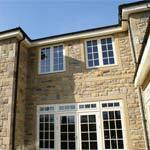 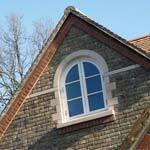 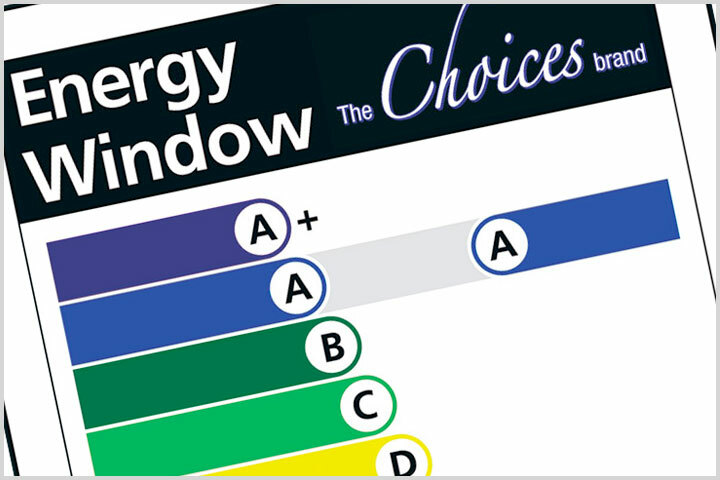 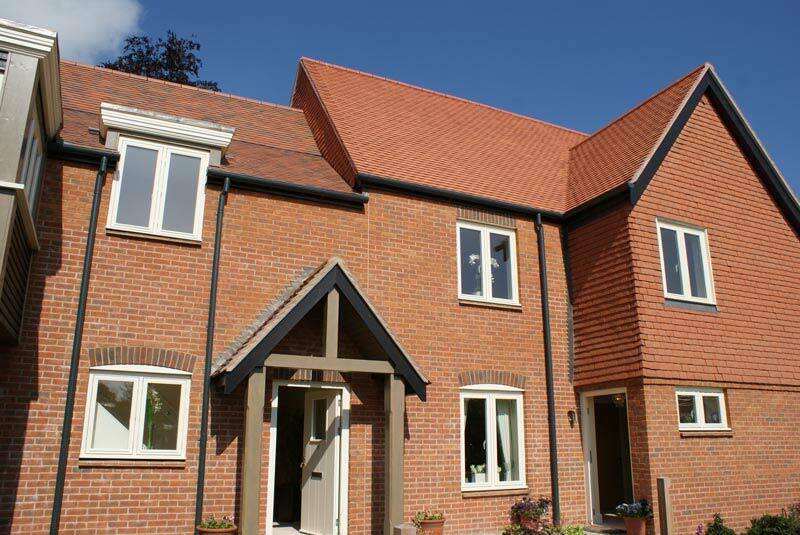 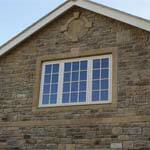 'Choices' Timber Flush Windows provide an energy efficient solution, insulation and security to your home. 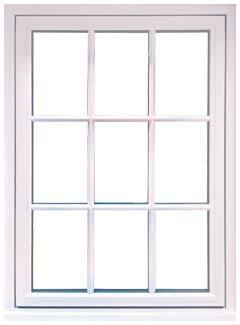 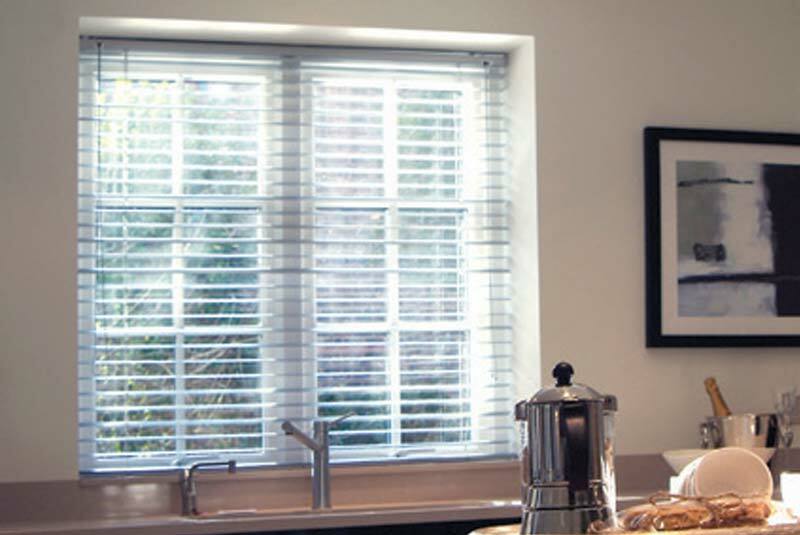 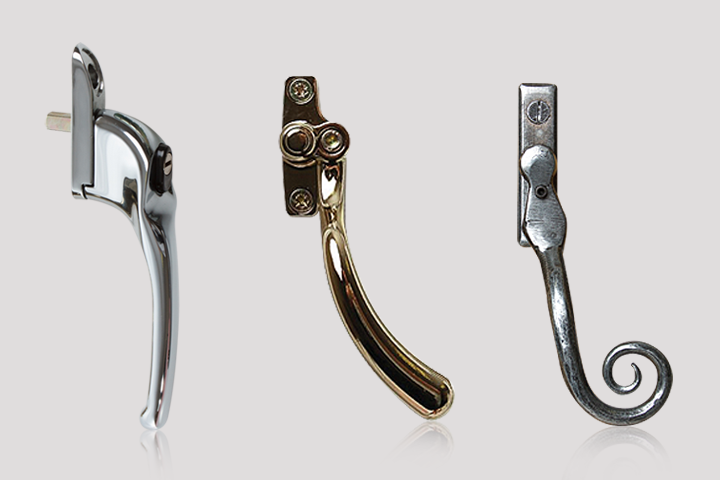 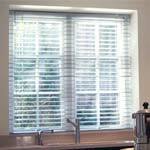 With a choice of hinges they are available as outward opening casements or top swing fully reversible windows. 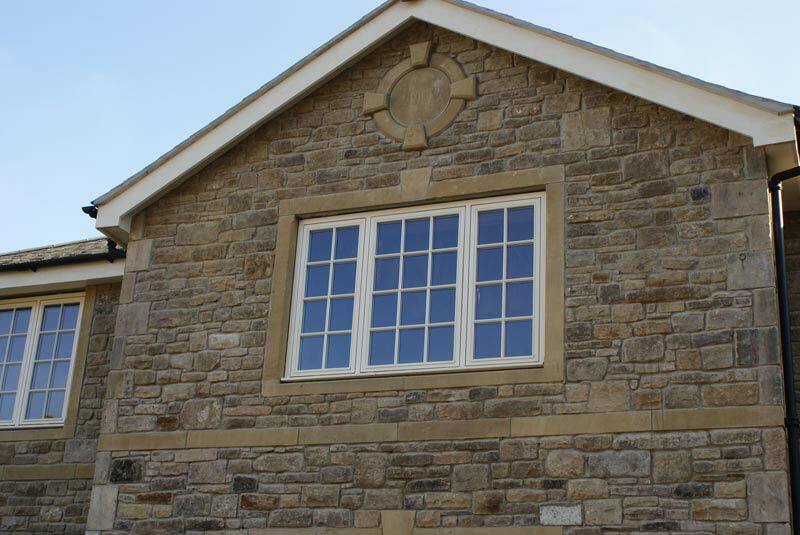 This provides flexibility without compromising the external appearance of the building.